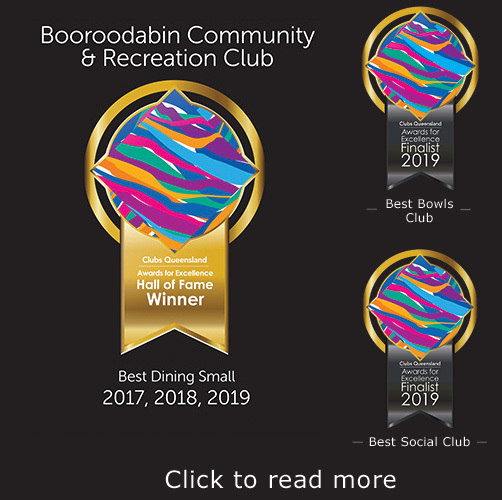 We believe we are Brisbane’s best barefoot bowling venue with over 26,000 social bowlers per year who agree with us. We offer a fantastic open air facility with plenty of space and parking and with our new 150 seat marquee there is space for any group and type of event. We are the oldest bowls club in Queensland (Est. 1888) with the most experience in providing fabulous contemporary food in a fun and friendly atmosphere. Everyone is welcome at The BOO, and The BOO Crew look forward to seeing you soon! Open air undercover alfresco veranda facing our greens with winter heating and summer cooling. Bring the kids. We are family friendly with FREE bowling for children under 15. Children over 5 permitted to play supervised by their parents/adult. We can cater for groups ranging from 4 – 400! In organising the event, I found it was one of the easiest, smoothest bookings I’ve dealt with! No hiccups, everything was easy – your team should be commended for a job well done.